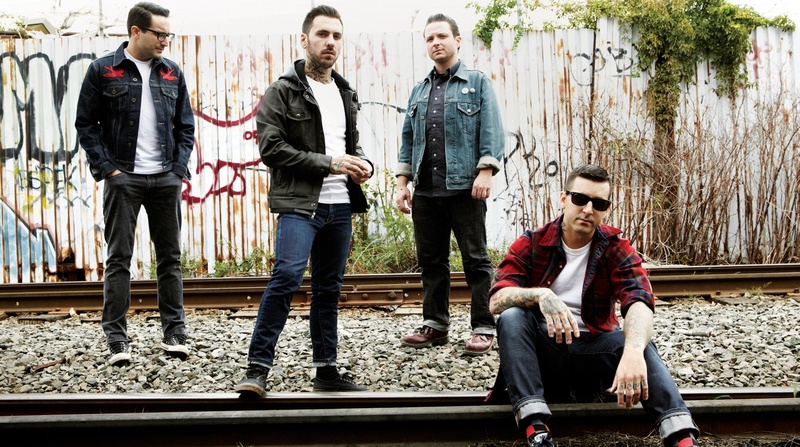 Bayside’s new album Vacancy will be released on August 19th — pre-orders are now up. They have also announced a tour with The Menzingers and Sorority Noise. Dates can be found below.